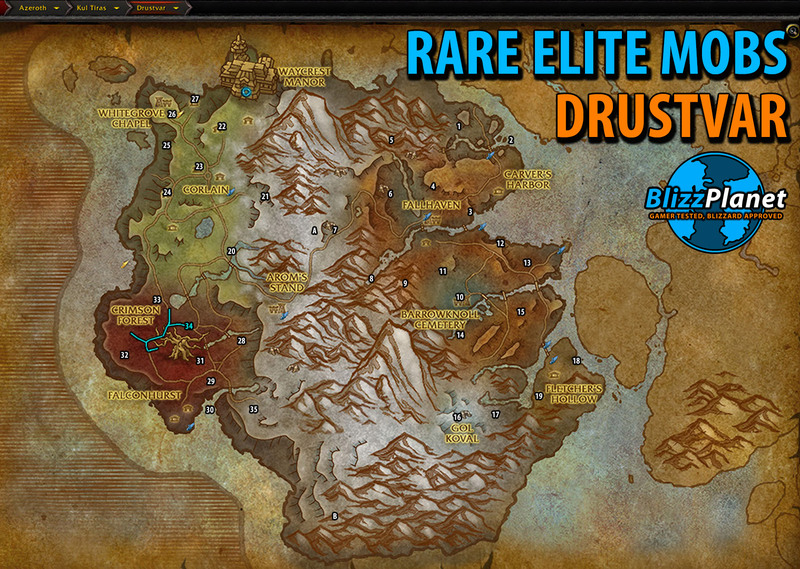 These maps mark the location of Rare Elite mobs that drop Azerite and in some instances equipment and weapons. At level 120, they drop item level 282. Sometimes a rare warforged purple up to item level 296. A. 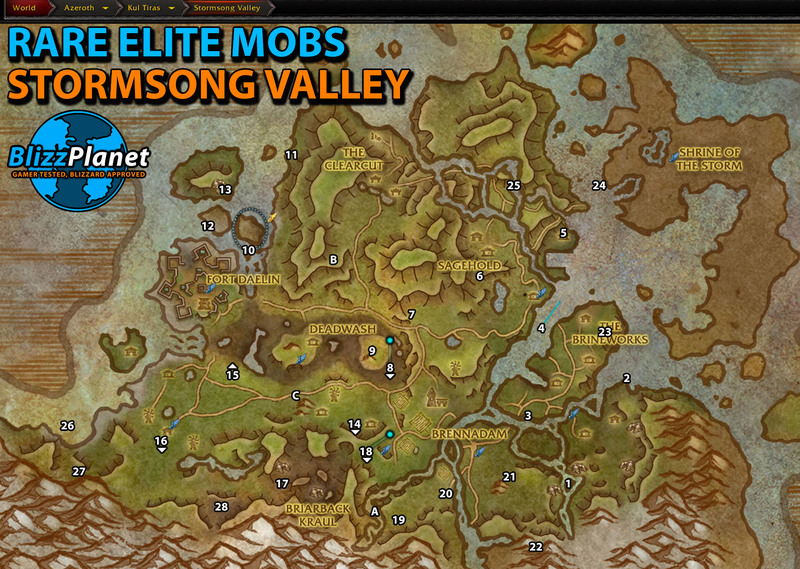 The maps have numbers for the location of each rare elite. Cross-reference the number in the screenshots, with the number in the table list below the screenshot. B. 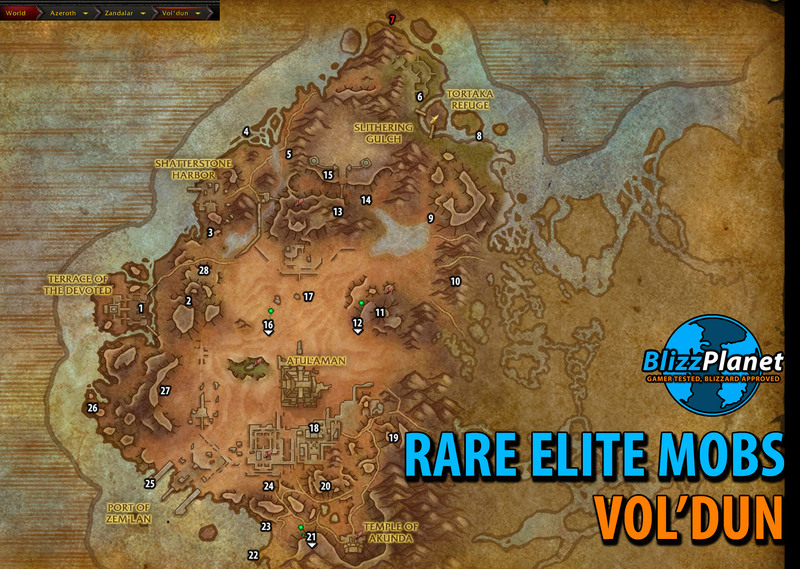 The name of the rare elite is a link that takes you to their corresponding YouTube video in our channel. C. Some of the rare elites have no gear loot. Usually, they drop Azerite instead. D. This list and videos were taken during Beta test on or shortly before May 1, 2018. E. Because of scaling, Wowhead isn’t showing the appropriate item level and stats. Check the videos of the linked items to see the real-time stats for level 120 players. 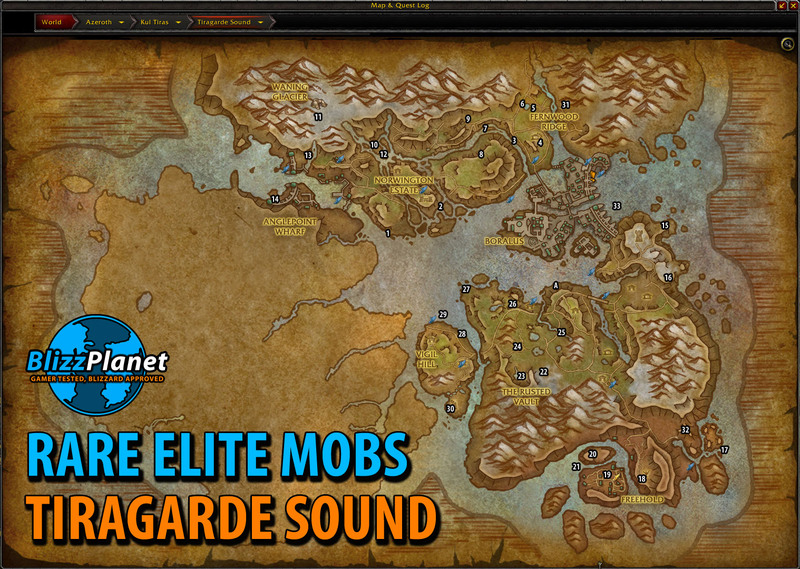 Click the Elite Mob names to open the YouTube video for each. 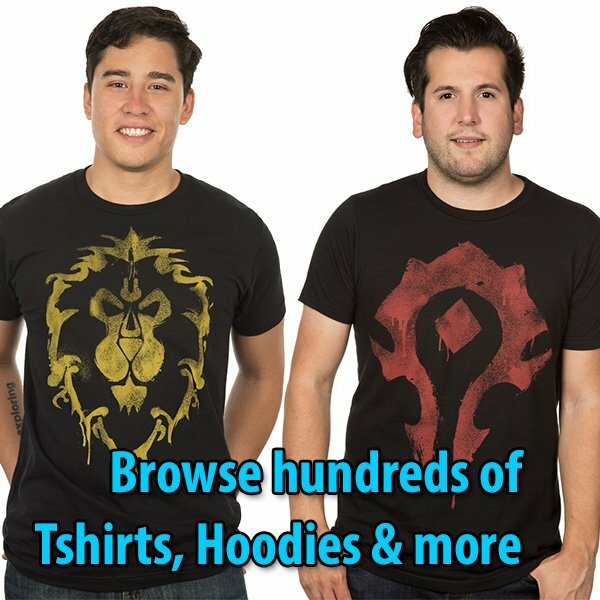 Wowhead doesn't have it. Video shows it.